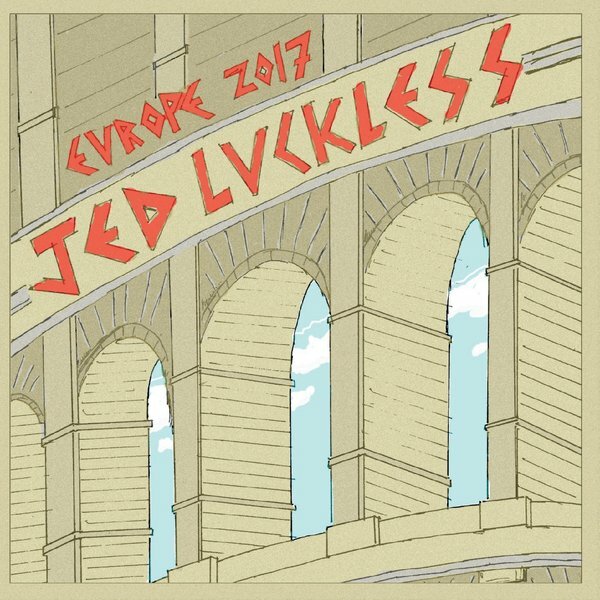 Jedtainment is pleased to announce the 2017 Jed Luckless Holiday Revue! Please join us for our 9th annual holiday event on December 21st, 2017 in Secondlife or Live From The Jedstead on Facebook Live. As always it will be a special evening of charity and music, featuring two sets of holiday songs performed by Jed Luckless with a set break interlude, all for a good cause. This year we’re lightening things up a bit and raising money for Wikipedia.org, a non-profit that supports freedom of information and access to knowledge for everyone. All of the proceeds from the show will be donated to The Wikimedia Foundation. 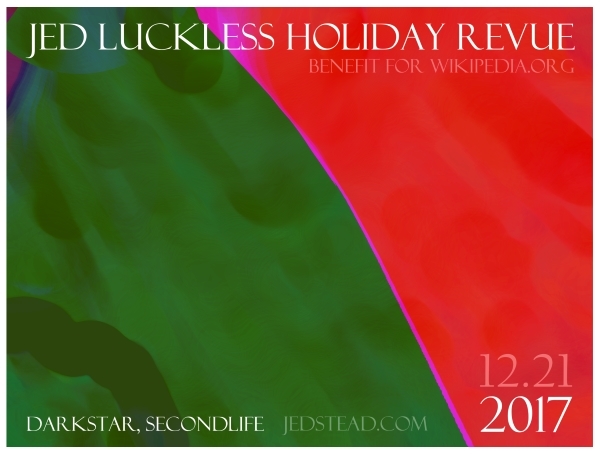 Advance tickets to the Holiday Revue are available in Secondlife for L$500 Lindens ($2 USD). If you’re not in Secondlife you can make a donation on the web. 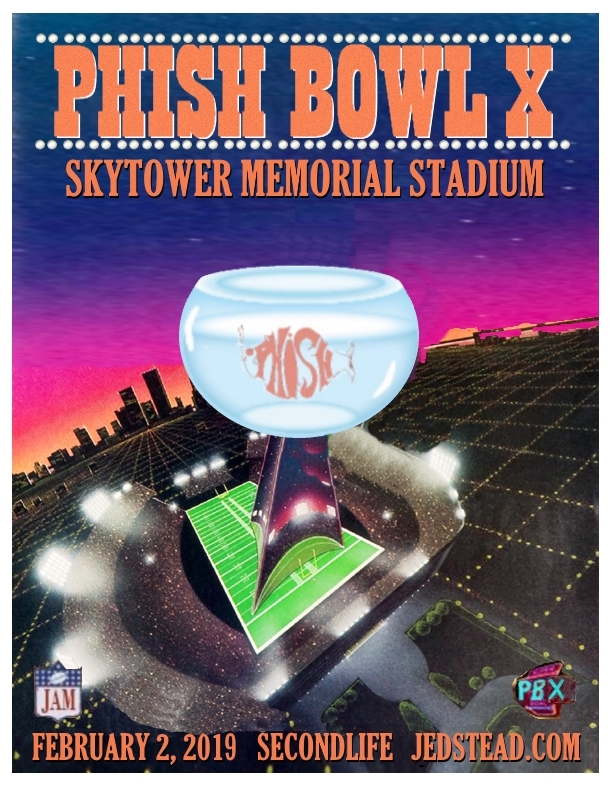 The venue gets crowded quick so be sure to get a ticket to make sure you can get in!